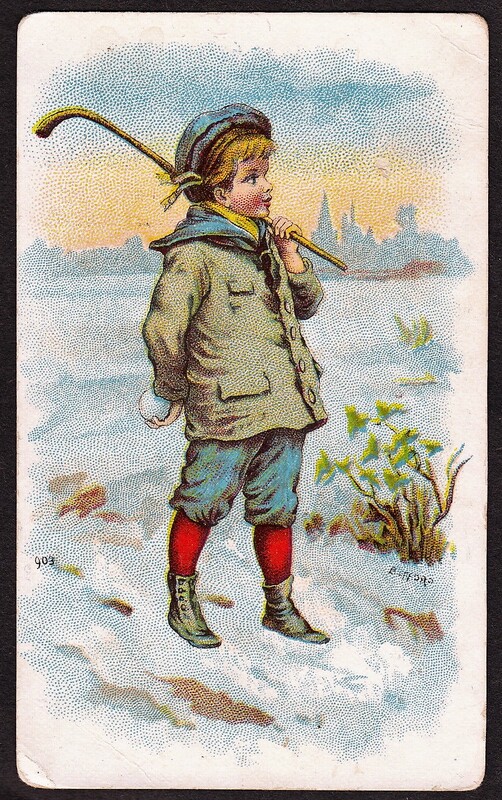 This unique set included various sports and pastimes on cards that were distributed by Cope’s Cigarettes. The cards were a virtual color parallel of the black and white 1924 A&J Coudens / Monax set, which utilized the same pictures and checklist. The cards featured color cartoon images of unnamed, generic athletes on the front of cards. 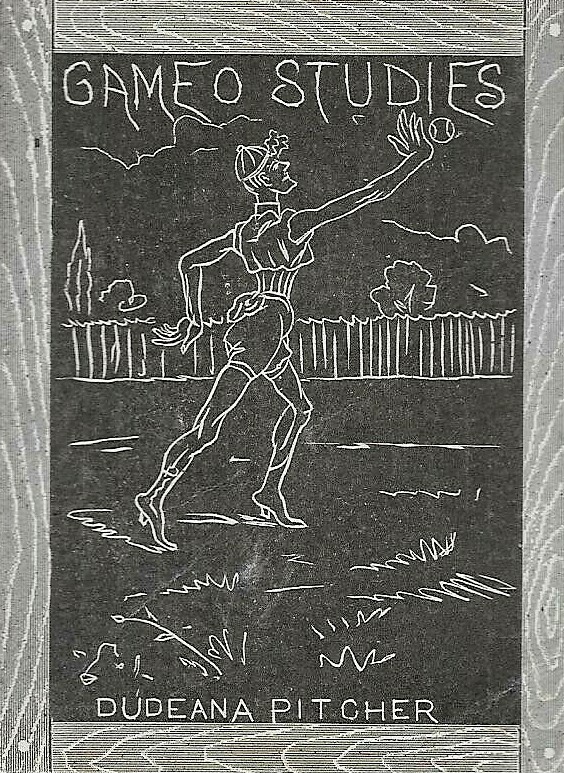 Backs of the cards name the set as Sports & Pastimes and give a short description of the sport pictured along with a card number. The cards are printed in alphabetical order by number (Card No. 1 was A, 2 was B, etc.). The interesting part of this release is that a card was printed for each letter of the alphabet. The alphabet was cut short by one, however, as only 25 cards were printed in the set (there is no ‘Z’ card). Numerous sets were covered but cards for boxing, golf, tennis, and wrestling are key for many collectors. The boxing card, surprisingly, was not assigned the letter ‘B’. Instead, you’ll find it as the ‘U’ card for uppercut. The cards are not entirely scarce but can be quite difficult to find, particularly in the U.S.